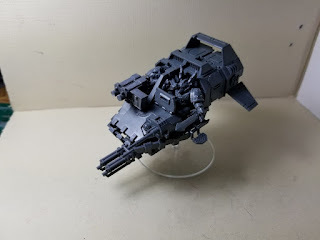 Warhammer 40k Orks (and more): Ravenwing Talonmaster conversion. One of the new units in the DA codex is the Ravenwing Talonmaster. It gives re-rolls of 1 to wound to ravenwing units, has a power sword (and thus can get the relic) and has a ton of shooting. Not a bad unit. I had the twin weapons from a ravenwing sprue and the rest is from the Ravenwing command box. Very easy yet rewarding conversion! Still working on DA, will get to the Kommandos soon. 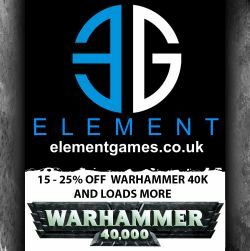 The Ork Horde - Tournament viable?